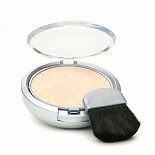 Shop Physicians Formula Mineral Wear Powder Compact Creamy Natural 2413 (.3 oz. ).3 oz. 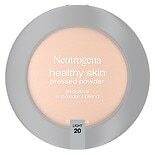 Shop Neutrogena Healthy Skin Pressed Powder Compact Light 20 (.34 oz. ).34 oz. 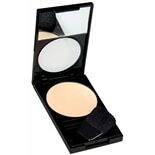 Shop Revlon PhotoReady Pressed Powder Compact Fair/ Light 010 (.25 oz. ).25 oz. 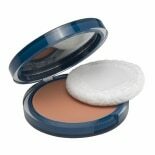 Shop CoverGirl Clean Oil Control Compact Pressed Powder Warm Beige (.35 oz. ).35 oz.